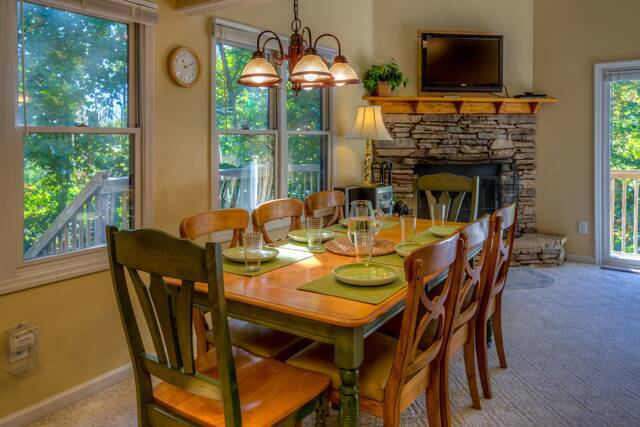 Unit 16A is located near the top of Ski View Drive in Gatlinburg. 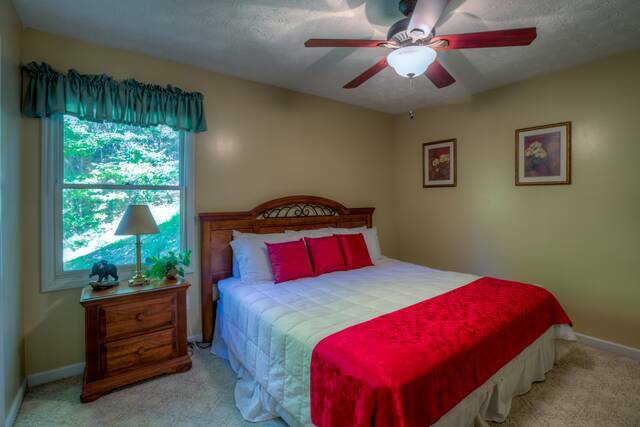 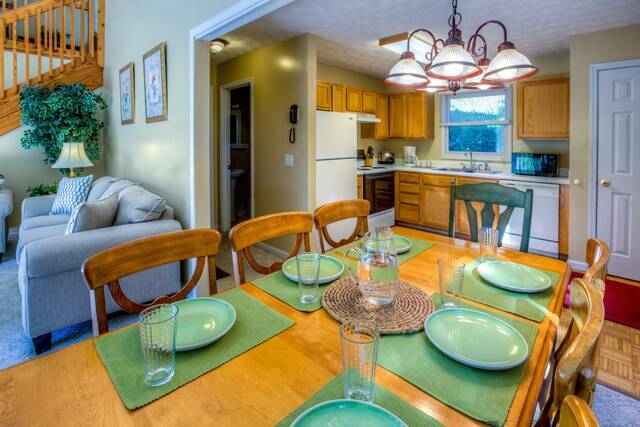 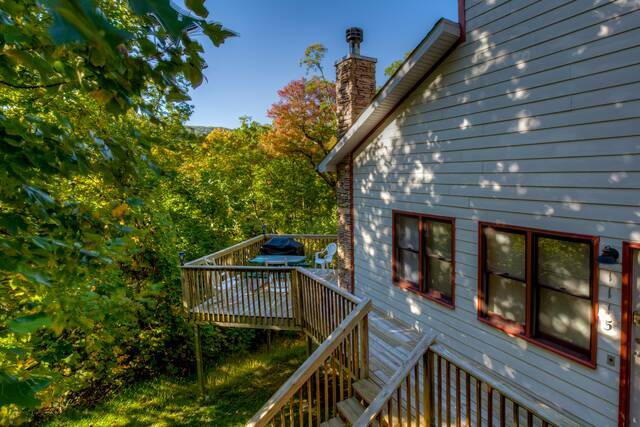 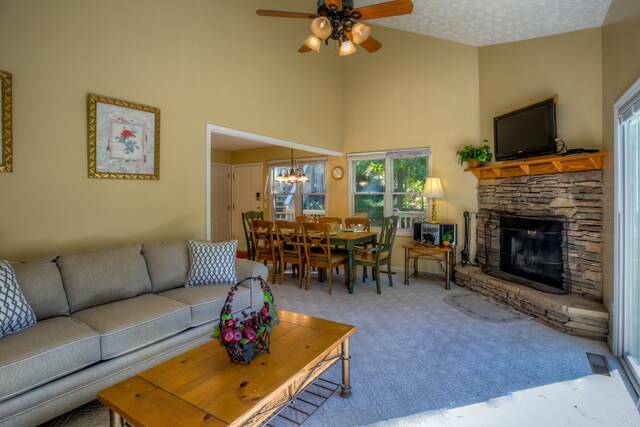 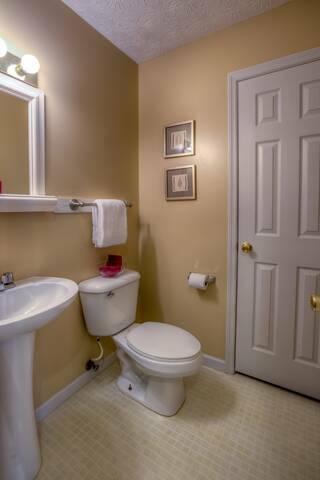 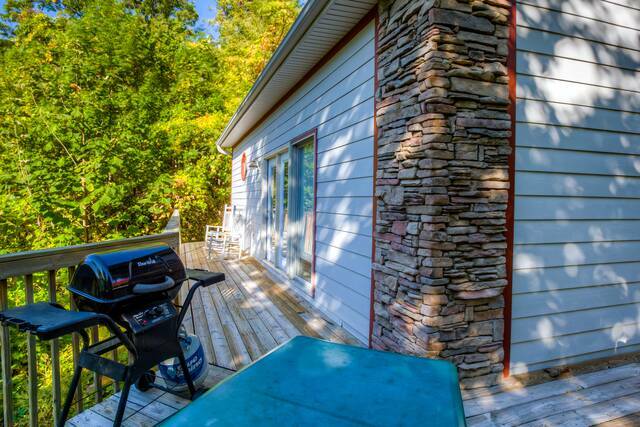 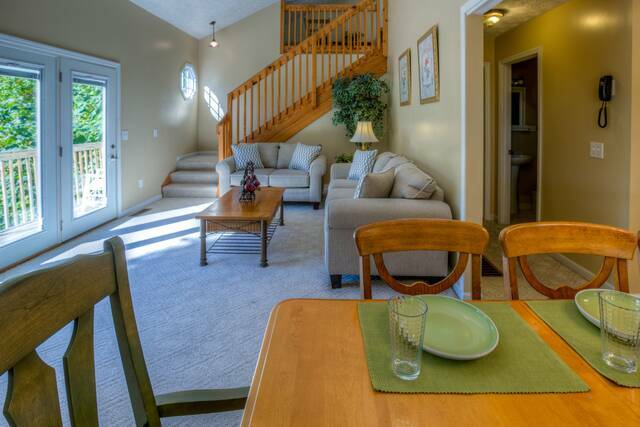 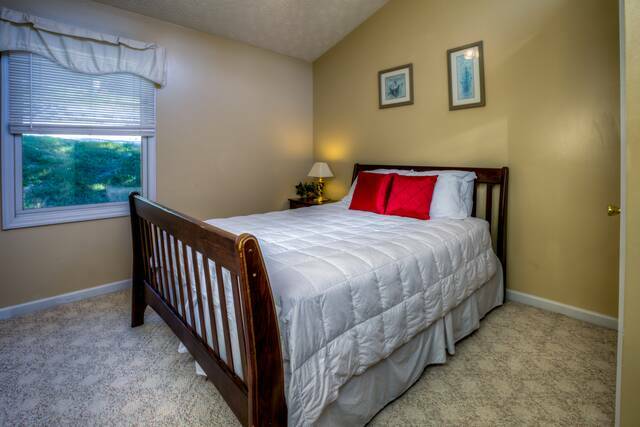 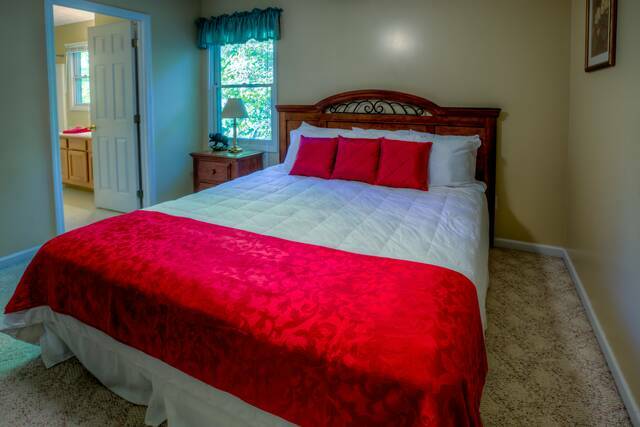 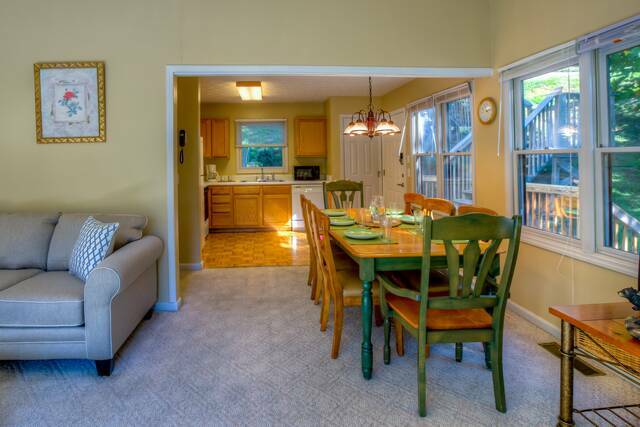 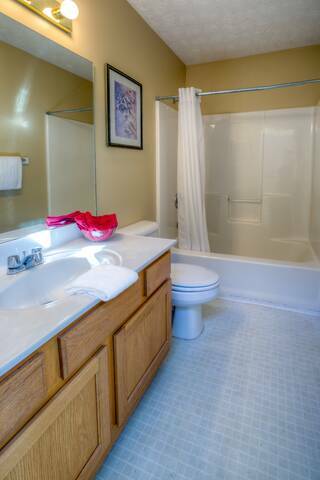 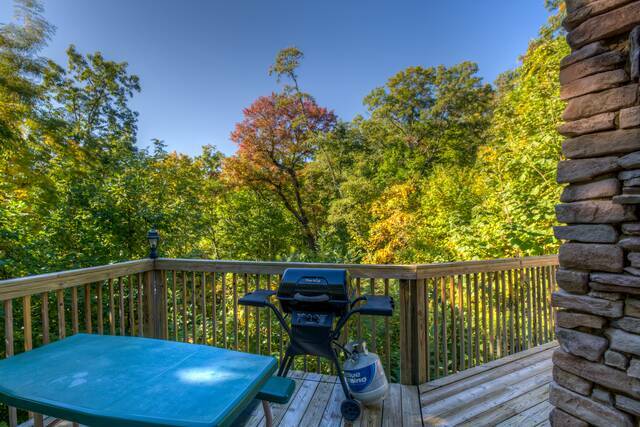 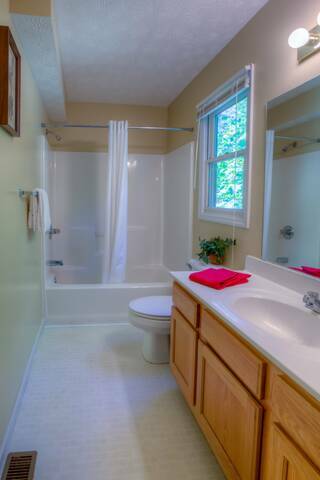 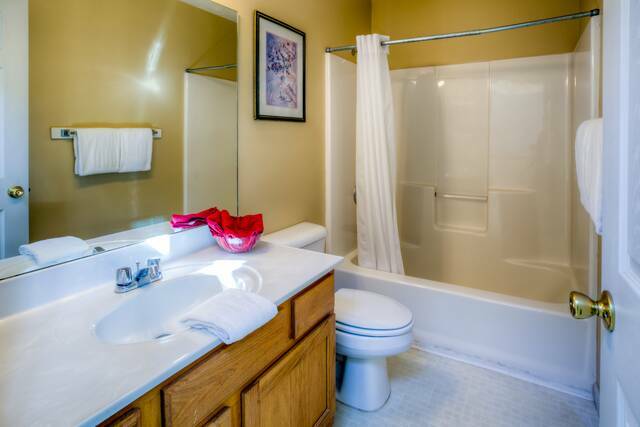 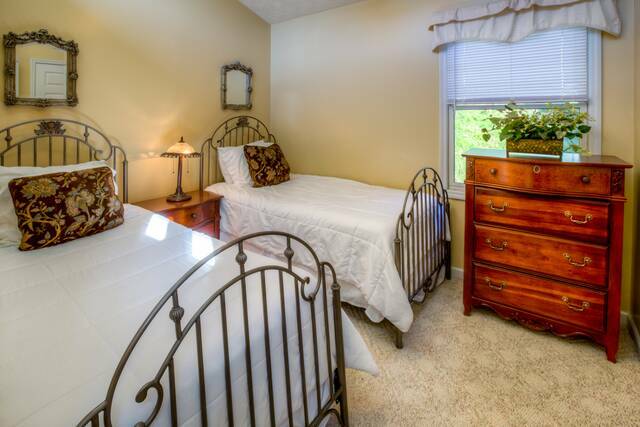 It is approximately 3.5 miles from downtown Gatlinburg and 11 miles from Pigeon Forge. 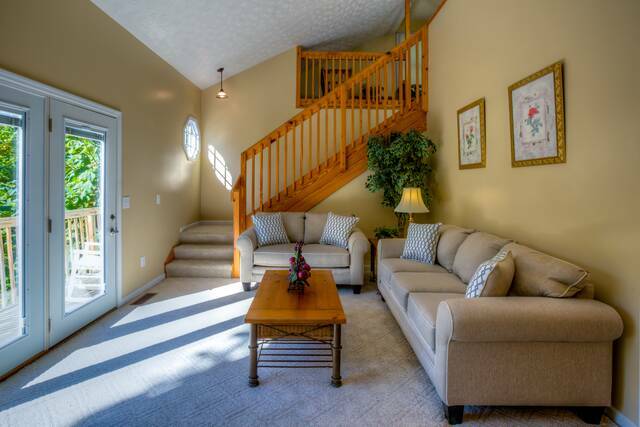 It is a stand-alone unit with 30 exterior steps and 20 interior steps. 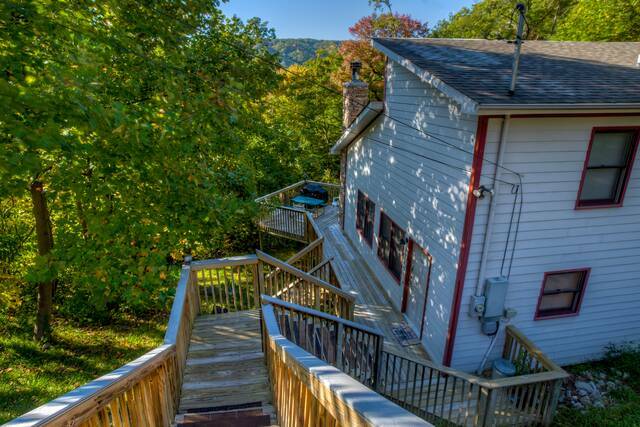 The driveway is relatively flat and very, very narrow with somewhat limited parking.